Crisp Baby Pigeon, Cantonese Food. Stock Photo, Picture And Royalty Free Image. Image 31359998. 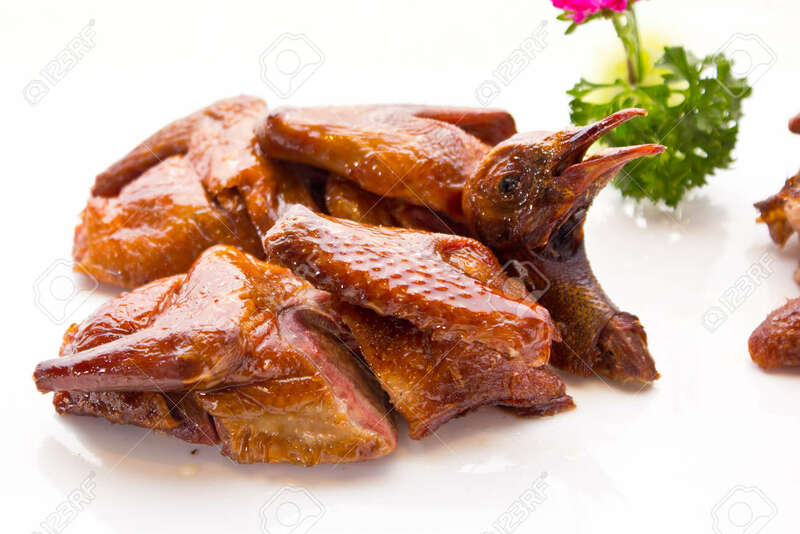 Stock Photo - Crisp baby pigeon, Cantonese food. Crisp baby pigeon, Cantonese food.